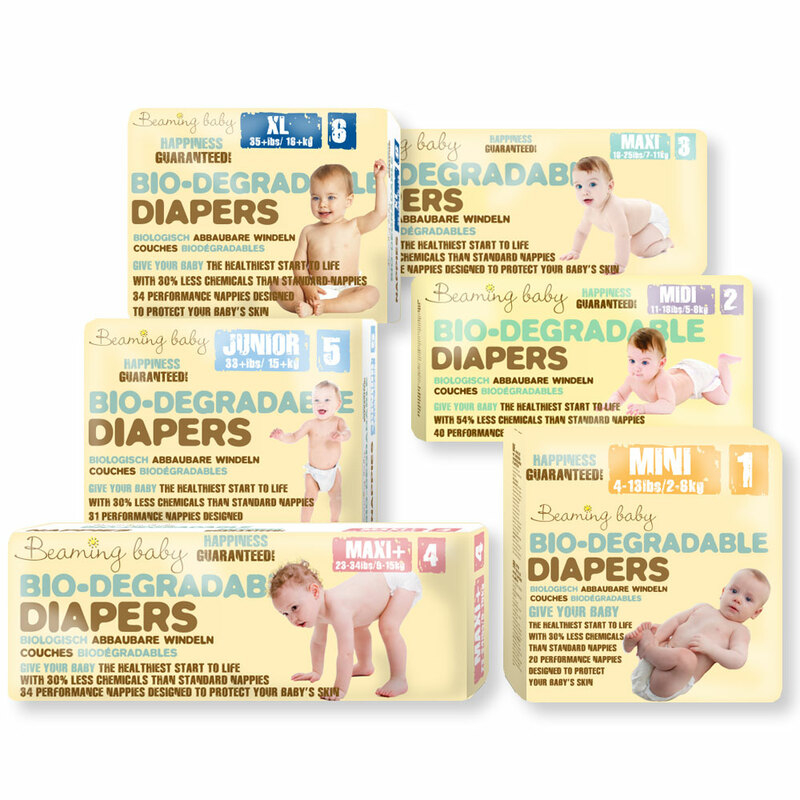 3 Fantastic FREE Bonuses if you claim your Free Eco Diapers today! Claim Your FREE Diapers Here! Please hurry and claim YOUR FREE Diapers NOW! 95% of BABIES SUFFER from Diaper Rash, Sensitive Skin Problems, Eczema or Asthma in their first three years of life. 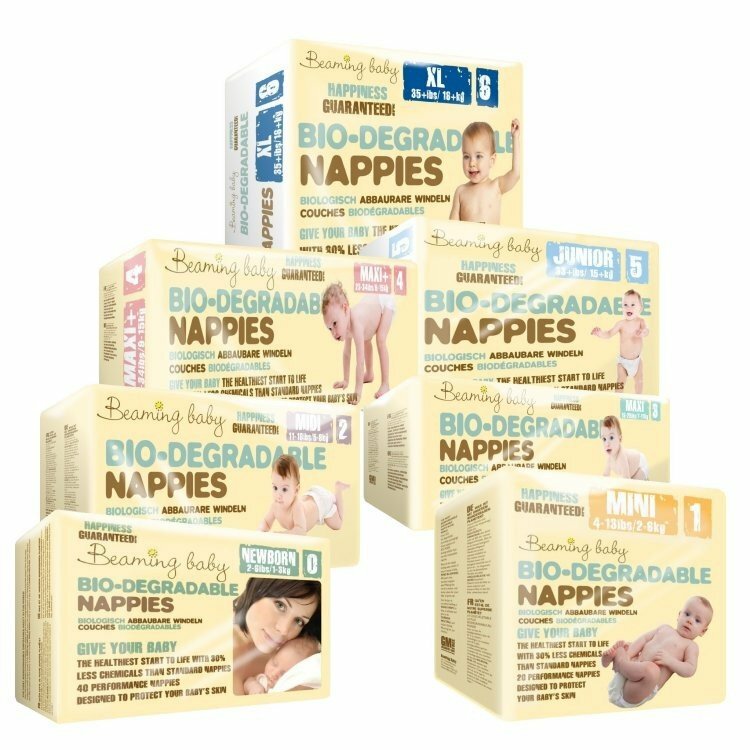 Have you seen and felt the DIFFERENCE in Beaming Baby's Bio-Degradable Diapers, Organic Baby Wipes and Bath Products? Every mom should know that they can DRAMATICALLY reduce the number of chemicals their baby comes into contact with on a DAILY basis, simply by using Beaming Baby Essentials. To show my appreciation, I will give YOU a $7.50 Voucher for EVERY friend you recommend. And, of course I'll give each of your friends a $7.50 Voucher too!